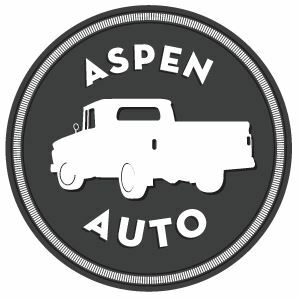 Used, OEM, Original, Arizona 1973, 1974, 1975, 1976, 1977, 1978, 1979, 1980, 1981, 1982, 1983, 1984 and 1985 Chevy Truck Parts. * Our parts move very quickly and all are not yet posted in the catalog. PLEASE submit a Parts Request if you are looking for any specific Chevy Truck part. View 60-66 Chevy Truck Parts. * PLEASE NOTE: Shipping & handling are﻿ ﻿﻿﻿NOT ﻿﻿﻿﻿included in purchase price and will be invoiced separately.